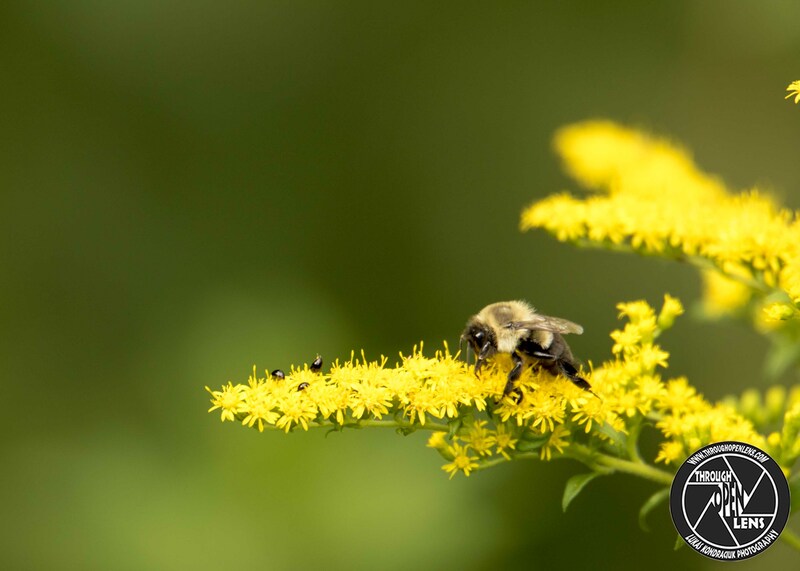 This entry was posted in Gallery and tagged amazing, Animalia, bee, bee joke, bees, Bees joke, Bombus, Bumble bee, Bumble bee flower, Bumblebee, Bumblebee flower, Bumblebee oh honey, chilling, d810, Don't Drink And Fly, fact, flower, fun, genus Bombus, Insect, Insecta, Interesting Fact, joke, life, model, Nature, new jersey, Nikon, NJ, nj photography, nj wildlife, Photo, Photography, portrait, Tamron, travel, wasp joke, Wild, Wildlife, Wyckoff, wyckoff nj. Bookmark the permalink. It’s My Honey, And I Want It Now! 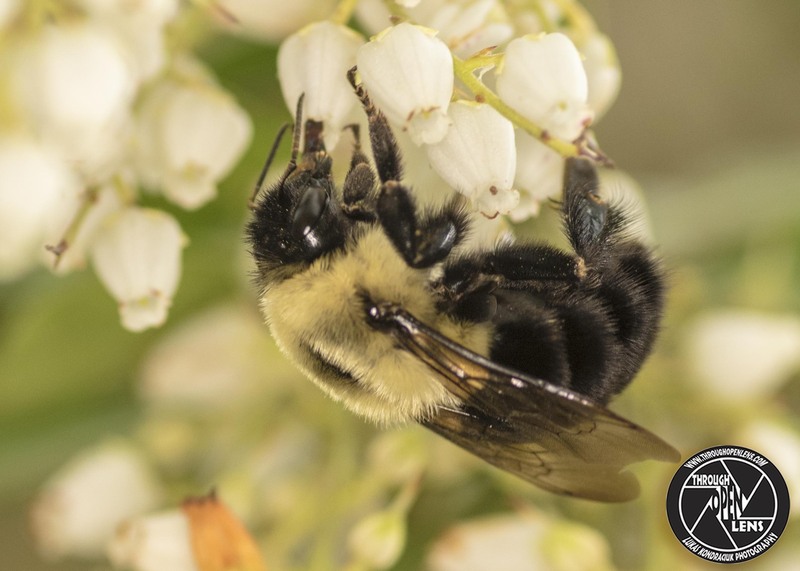 What do you call a bee born in May? 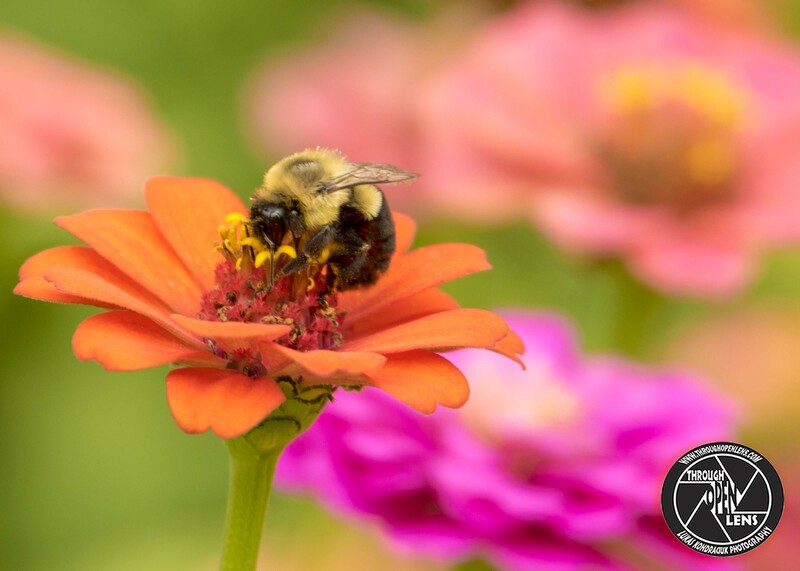 This entry was posted in Gallery and tagged 100mm macro, And I Want It Now!, Apidae, bee, bee joke, Bombini, Bombus, Bumble bee, Bumble bee flower, Bumblebee, chilling, close up, d810, drinking, drinking Nectar, eating, f/5.6, fact, flower, flowers, fun, genus Bombus, Insect, Insecta, Interesting Fact, It's My Honey, It's My Honey And I Want It Now, joke, macro, may, may flowers, may joke, Nature, nectar, new jersey, Nikon, NJ, nj wild, nj wildlife, Photo, Photography, portrait, spring, tokina, tokina 100mm macro, tokina 100mm macro lens, tokina 100mm macro lens for nikon, travel, up close, Wild, Wildlife. Bookmark the permalink. Because they’ve forgotten the words! 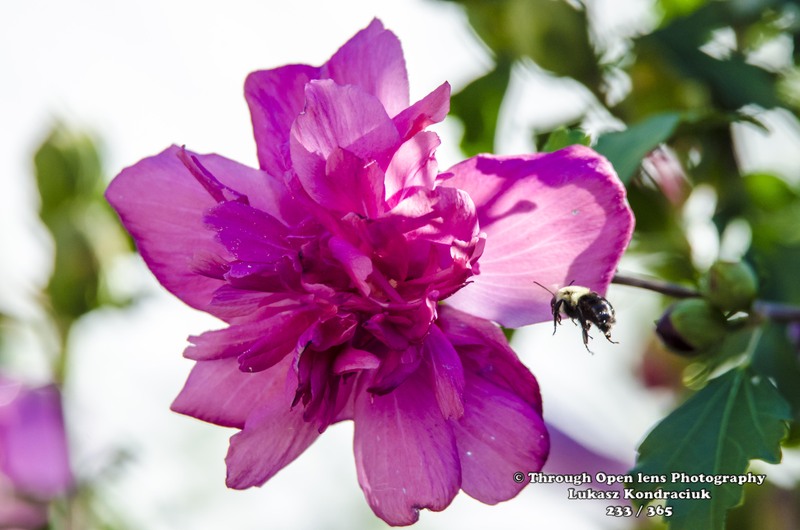 This entry was posted in Gallery and tagged bee, Bumblebee, d7000, fact, flower, fun, got you, i got you, Insect, Interesting Fact, joke, Nature, Nikon, NJ, Photo, Photography, Secaucus, summer, Wildlife. Bookmark the permalink. F/ 8.0, 1/200, ISO 100. 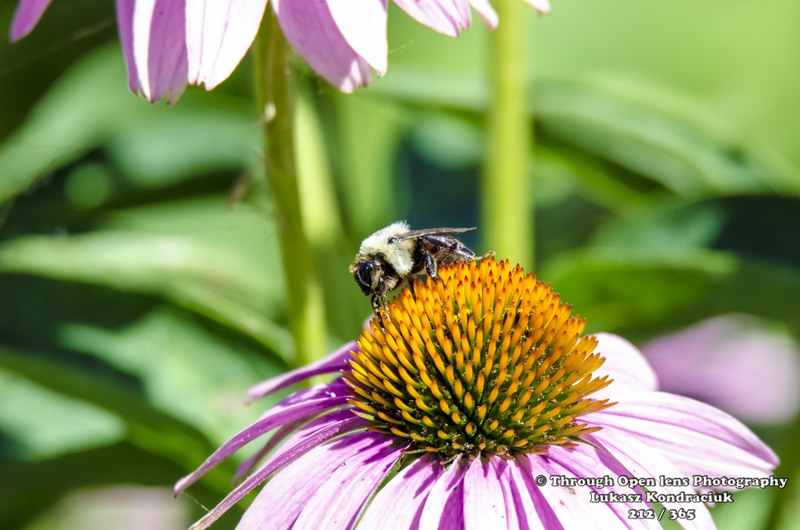 This entry was posted in Gallery and tagged bee, bee mine, Bumblebee, buzz, buzzing around, d7000, fact, flower, flowers, fun, Insect, joke, lyndhurst nj, Nature, Nikon, NJ, NY, Photo, Photography, summer, Tamron, wildbird, Wildlife. Bookmark the permalink. F/ 6.3, 1/1000, ISO 800. What did the bee say to the other bee when they landed on the same flower? 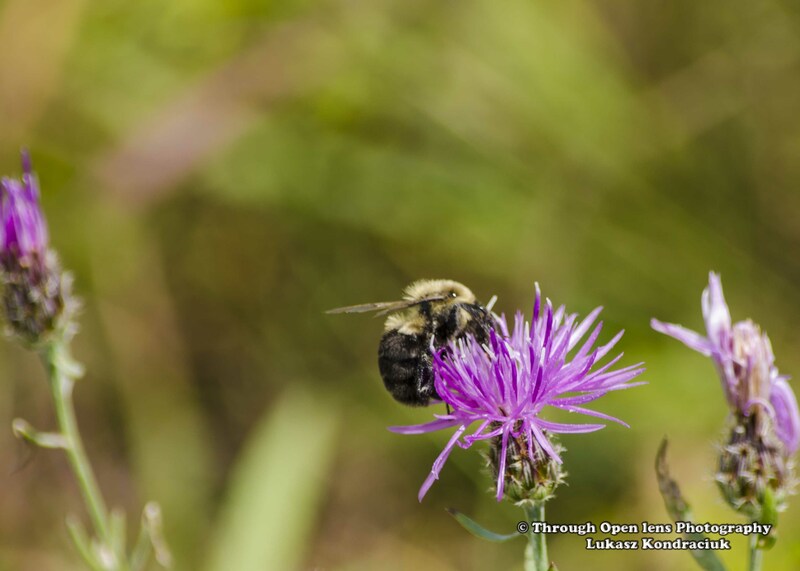 This entry was posted in Gallery and tagged 365, 365 Project, bee, Bumblebee, buzz off, d7000, f/6.3, fact, flight of a bumblebee, flower, Fly, fun, Hey Honey, Insect, insects, Nature, Nikon, NJ, Photo, Photography, summer, Tamron, Wildlife. Bookmark the permalink. Who is the bees favorite singer? 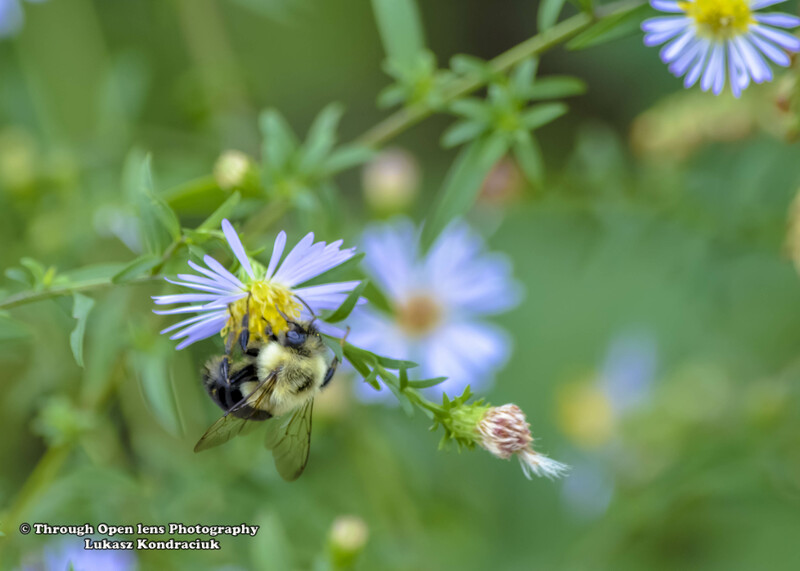 This entry was posted in Gallery and tagged 365, 365 Project, bee, Bumblebee, buzz, buzzing around, d7000, f/6.3, fact, flower, flowers, fun, Insect, joke, lyndhurst nj, Nature, Nikon, NJ, Photo, Photography, summer, Tamron, wildbird, Wildlife. Bookmark the permalink.